My attempt at capturing the breathtaking beauty of Wulingyuan. The large quartz-sandstone pillars are caused by centuries of physical erosion. Moist and humid weather leaves the cliffs covered with plants. Rivers and streams wind through rocks and carve out valleys and caves. 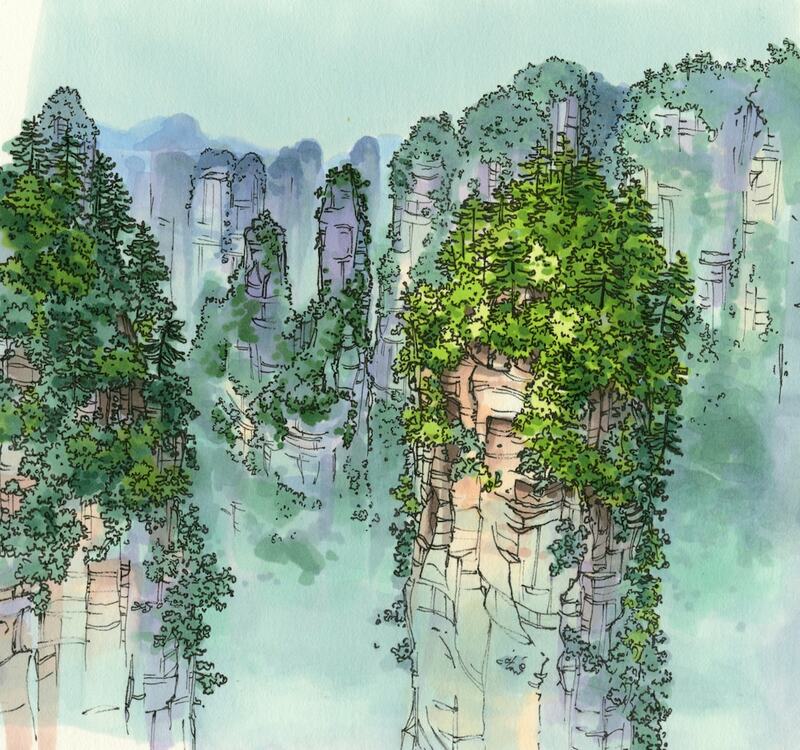 In 1982, Zhangjiajie was recognized as China’s first national forrest park and in 1992 it was recognized as a UNESCO World Heritage Site.